Your kitchen is arguably the place in the home where everybody spends the most time. Whether you’re cooking, making a dessert, or socializing after a long week at work, there is always fun to be had in the kitchen. Transforming your kitchen from bland to bold is a lot easier than you think, as long as you know how. 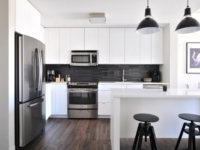 The following clever kitchen hacks will not only make your kitchen look sleek, stylish and sophisticated, but they will also make your home life a whole lot more practical. 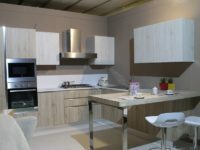 Grab some inspiration here and you will have a magically made over kitchen in an instant. One of the only ways to truly brighten up a bland and dull kitchen area is to invest in stunning and shiny new kitchen countertops. 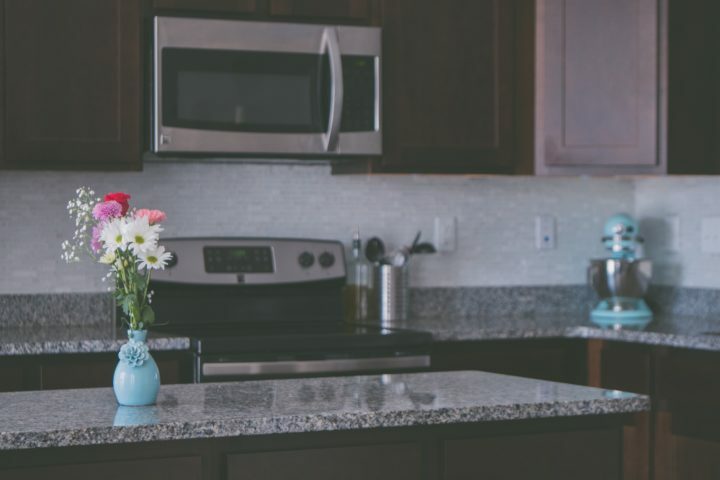 Granite is one of the best materials you can use for your new kitchen surfaces as it’s richness had truly become a thing of beauty over the recent years. Follow this link and see for yourself how exquisite your cooking area could become if you invest in new granite work tops. One of the most important aspects of your kitchen will always be it’s ability to store a lot of cooking utensils safely and smartly. You should try out utensil hanging hooks over your stove; small metal or plastic hooks could be your solution to storing these bulky items so they don’t block your drawers. If you don’t have a lot of space on your shelves you could also try stacking your plates and bowls using inner shelving solutions. Look online or check out your local hardware store for more inspiration. Your kitchen might be stunning to look at but you have to make sure you can actually create the dishes you want too. Kit out your kitchen with the best gizmos and gadgets around. If you love to make a smoothie in the morning then why not buy a top of the range blender that can blitz together all of your favorite breakfast ingredients? Similarly, a sandwich toaster could be a retro hack to making your lunches especially delicious. Whatever your personal preferences are, invest in the gadgets that will make your kitchen feel top of the range to you. Invest in a solid oak wood dining room table with comfortable seating for your guests. A savvy seating area will truly make your kitchen that much more sleek and stylish. 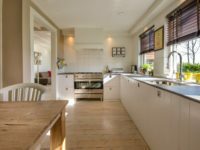 It can be very easy to let your kitchen become old, outdated and off-trend, so now is your chance to make it shine and sparkle. Use your creative eye and instinct to choose new countertops that will wow your friends and family; make sure the seating area is always open and welcoming too. You will be surprised at how quickly these few touches to your kitchen will make a difference to the way you function every day. 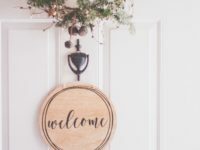 From boring to brilliant, you kitchen will be ready for the social event of the year if you consider all of these ideas right now.